François Pachet is a researcher in artificial intelligence. He is particularly concerned about how AI can boost creativity in music, and other artistic domains. He has been director of Sony Computer Science Laboratory in Paris, where he led the music research team. His research on style modeling (the Flow-Machines project) led to the first AI-based generation of a mainstream music title using artificial intelligence (Daddy’s car). He is now director of a research lab at Spotify in Paris, where he designs the next generation of AI-based creation tools for artists. 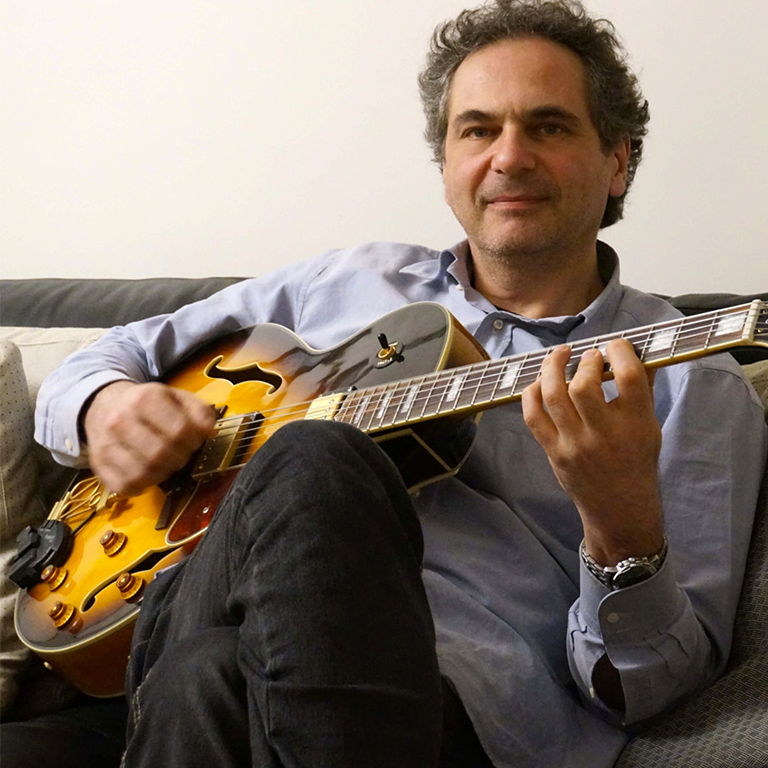 He is also a semi-professional musician, and composer of pop and jazz albums. Spectacular results were obtained recently concerning the modeling and generation of music in various styles. These results combine machine-learning algorithms (deep learning, Markov processes, combinatorial optimisation) both at the symbolic level (scores) and audio level (waveforms). The quality of these models is such that we can now envisage creation tools that redefine the very concept of creative act. I will illustrate these results on concrete examples, and will emphasize the conceptual and technical challenges at stake.